Opened in 2008, the Levis Hill House (LHH) is a 20-unit apartment building for low-income seniors aged 62 and older and disabled individuals who are capable of independent living. Located at the western entrance of Middleburg, the Virginia Lane project was made possible after the Loudoun County Board of Supervisors agreed to a boundary line adjustment to bring the Virginia Lane neighborhood into the Middleburg town limits. 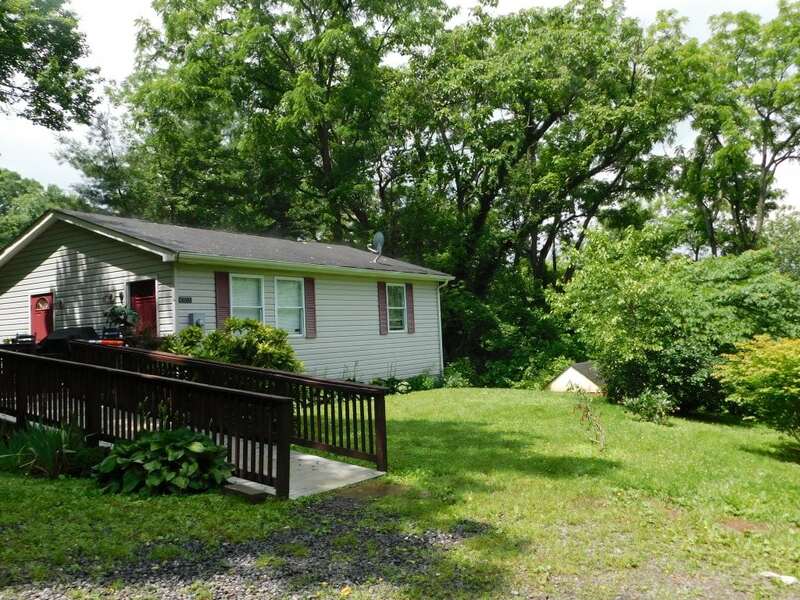 In 2010, The Cottages were fully renovated – with new roofs, windows, siding, heating and cooling systems, and appliances – thanks to Federal stimulus money through the Loudoun County Community Development Block Grant (CDBG) Program and a grant and loan from the Loudoun County Housing Fund. 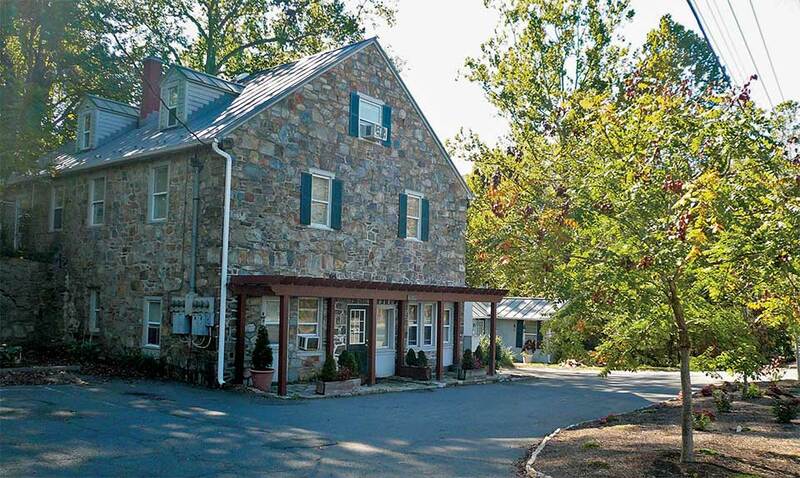 Barton Place was gifted to Windy Hill in the mid-1990s by Alfred “Al” Barton, the Foundation’s second president. Built in 1995 with funding from the Rural Development Administration of the United States Department of Agriculture (USDA), the apartments at Llewellyn Village are fully subsidized. Resident families pay no more than 30% of their annual total income in rent. As Windy Hill Foundation’s first project outside of Middleburg, this development was made possible by generous local support and tax credit financing. Our second project in The Plains, The Rectory offers newly-renovated units that opened in November, 2012. This single-family home offers space and convenience for a small family in The Plains. 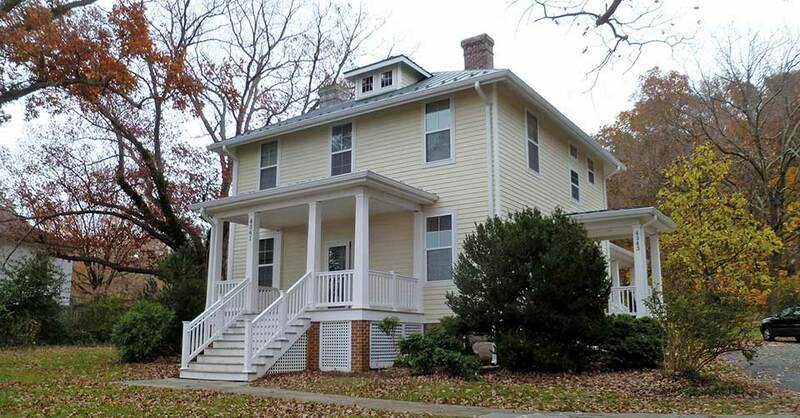 This home is situated on a quiet lane, within walking distance of downtown The Plains. Recently renovated, all the amenities have been updated and the home is equipped with a washer, dryer, dishwasher and central air. 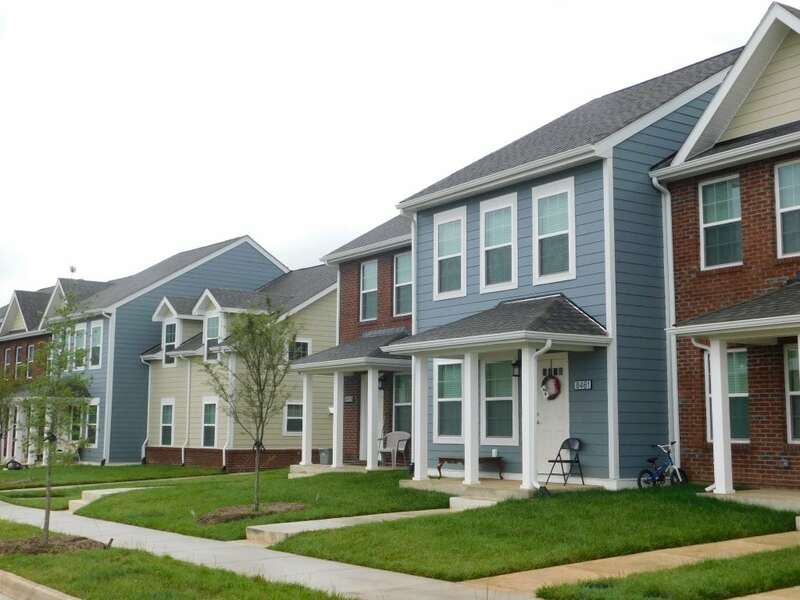 In summer 2014, we opened a beautiful workforce housing complex in Brambleton, a community near Ashburn. In April of 2018 the ribbon was cut on the newest Windy Hill community, Washburn Place in Marshall.